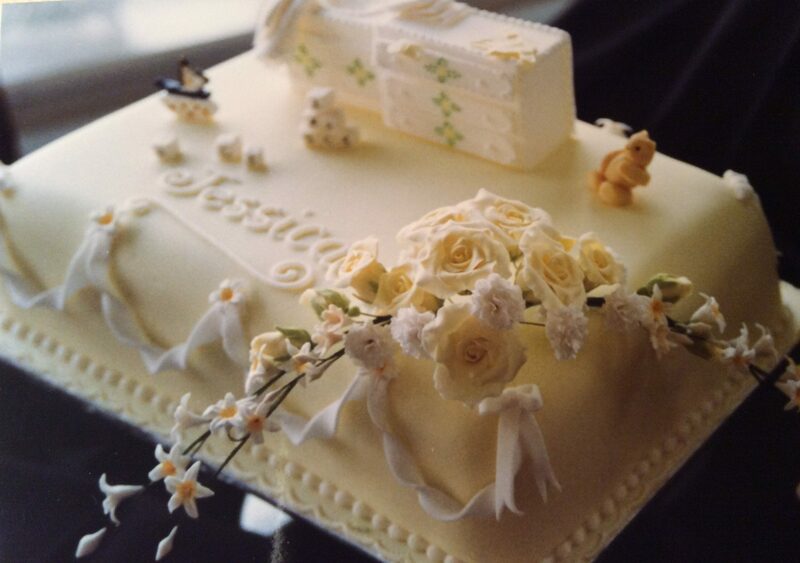 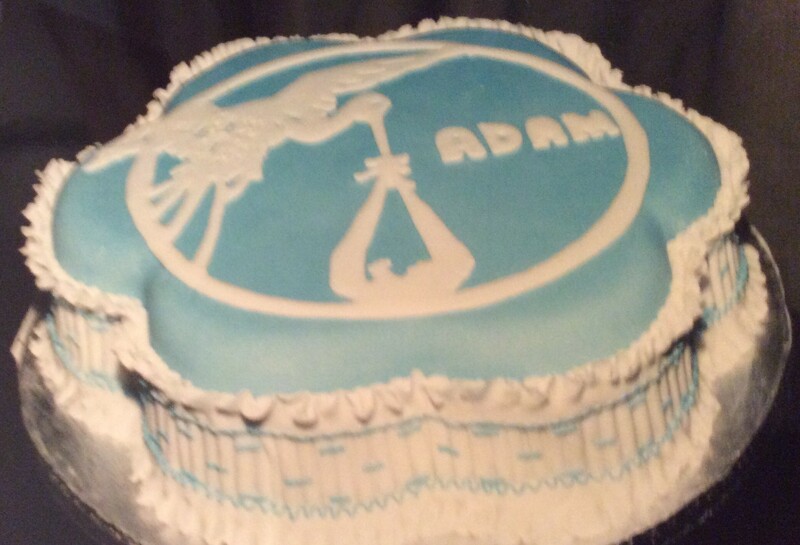 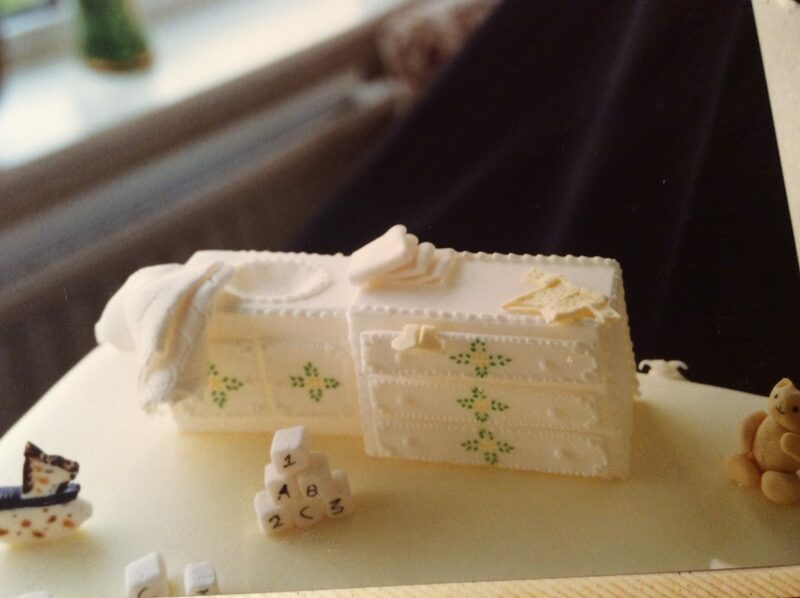 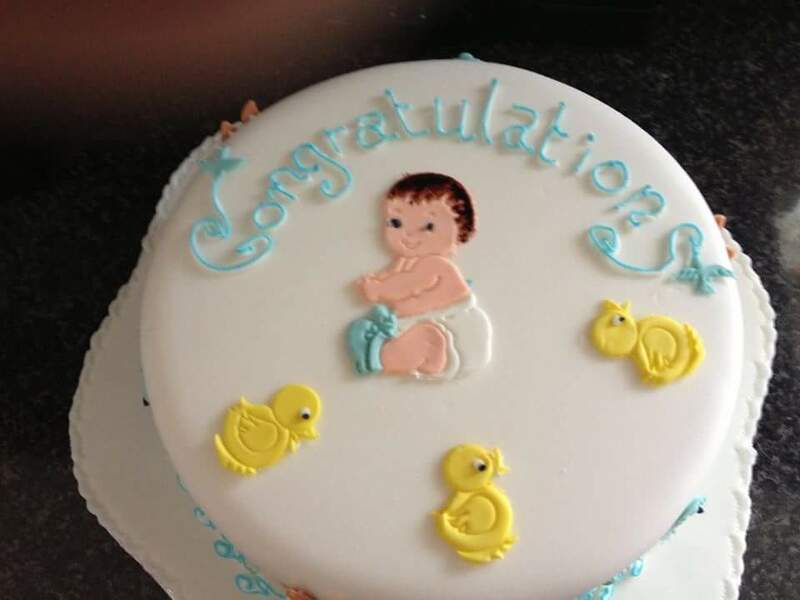 Fantastical Cake creations can make your special event memorable with one of our distinctive Christening Cakes. 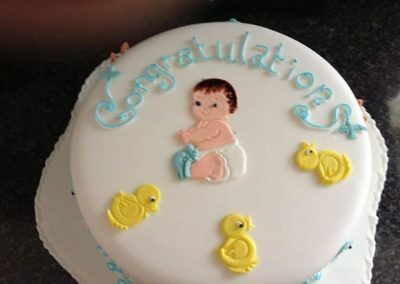 We offer a variety of designs that can be adapted to suit your colour schemes and requirements. 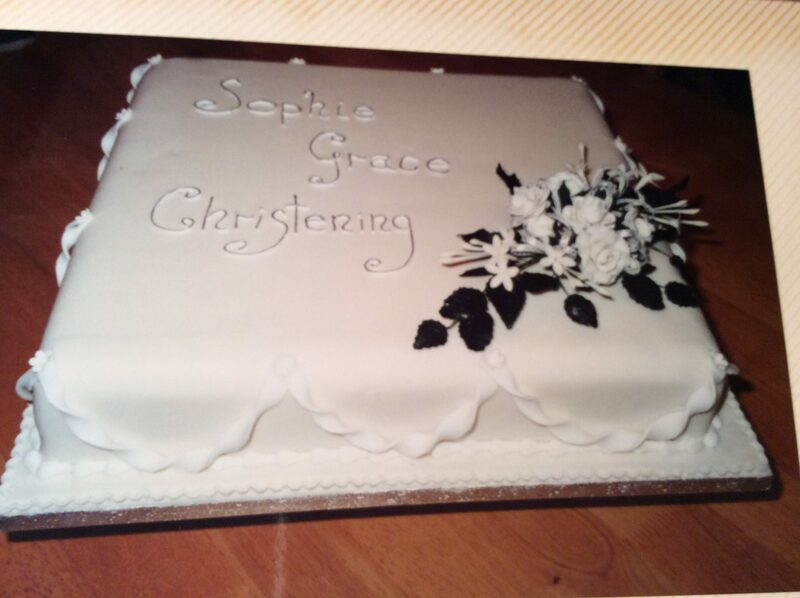 We can also personalise your Christening Cake by inscribing a name or date.